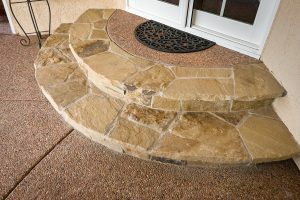 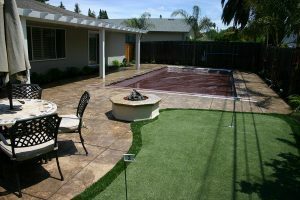 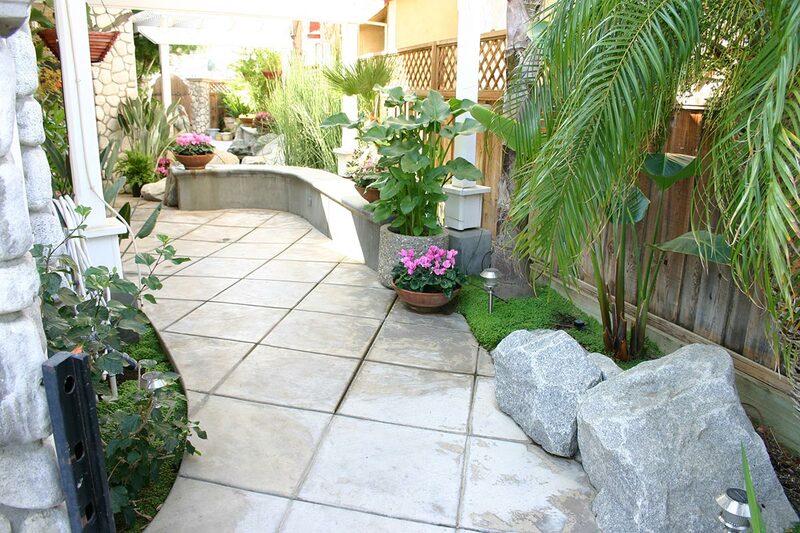 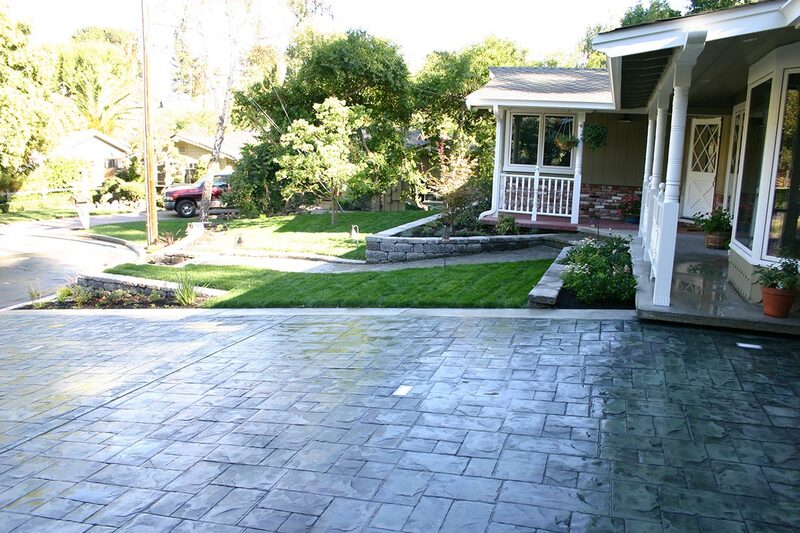 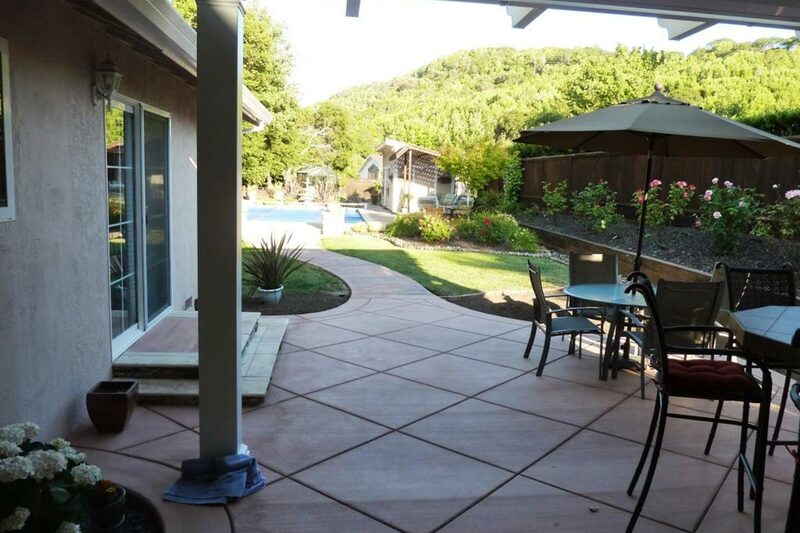 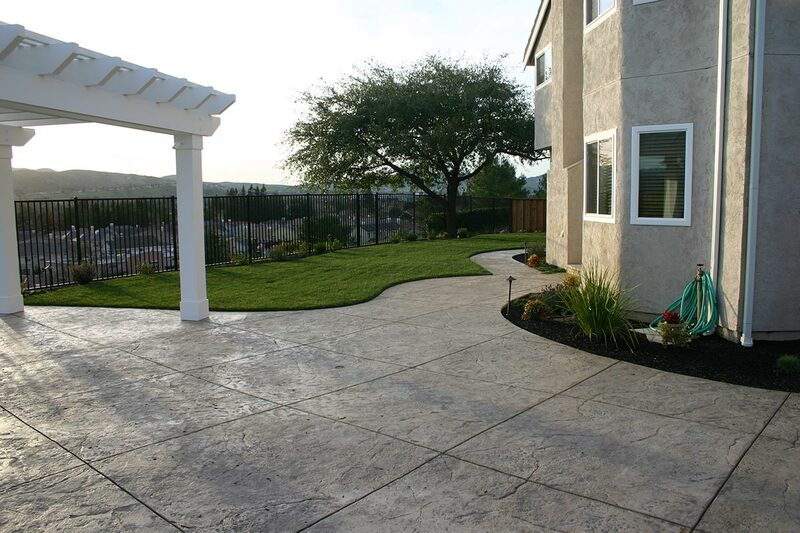 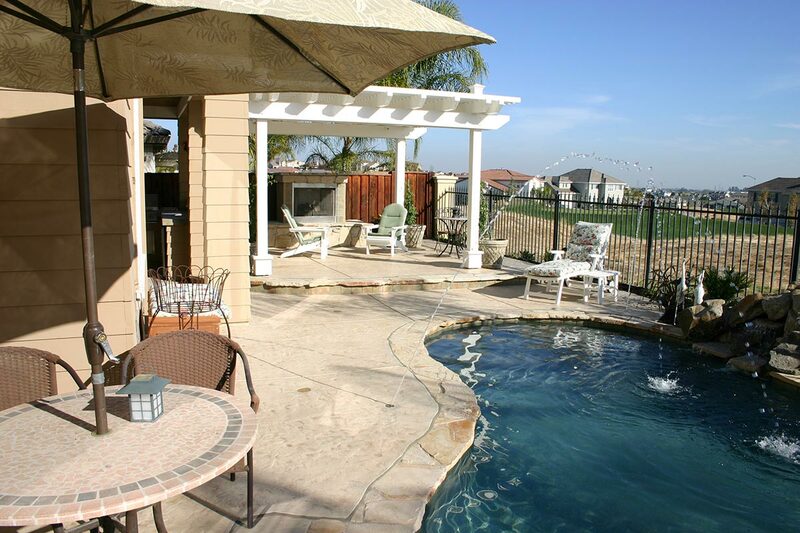 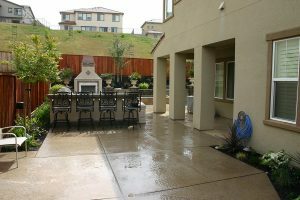 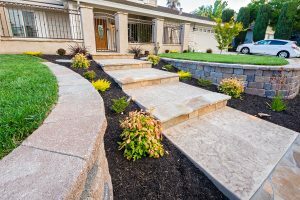 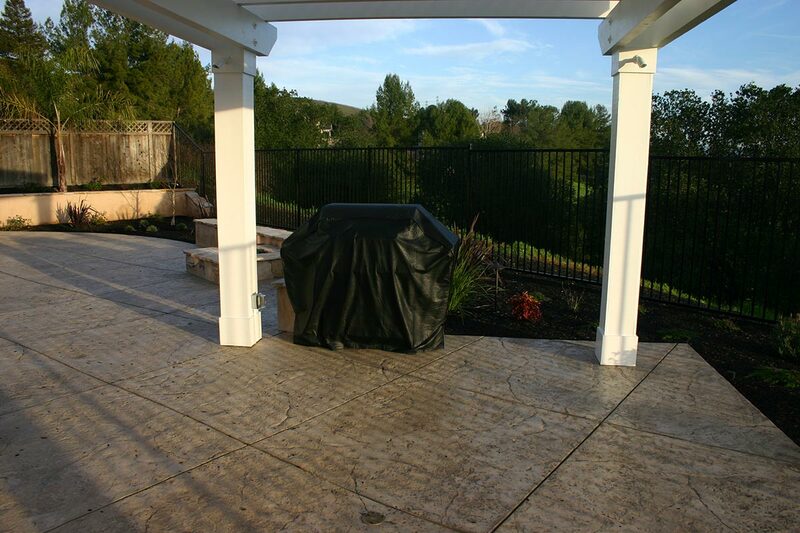 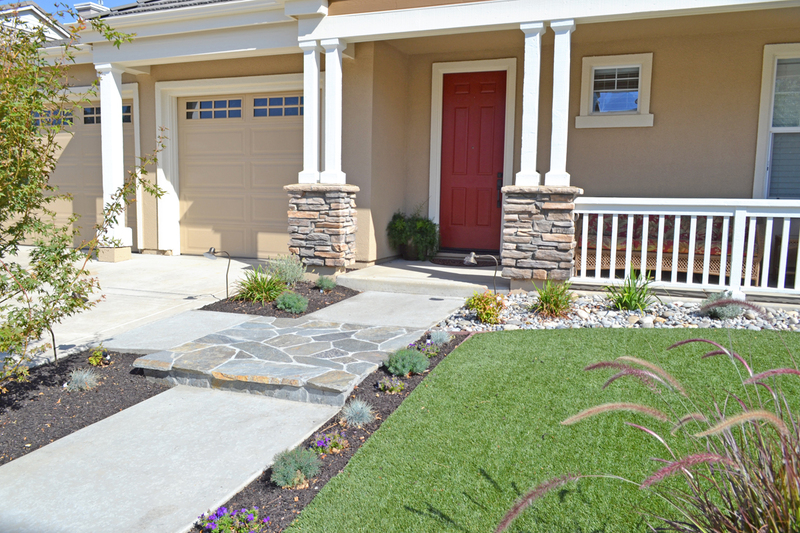 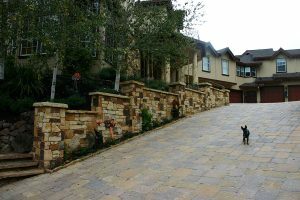 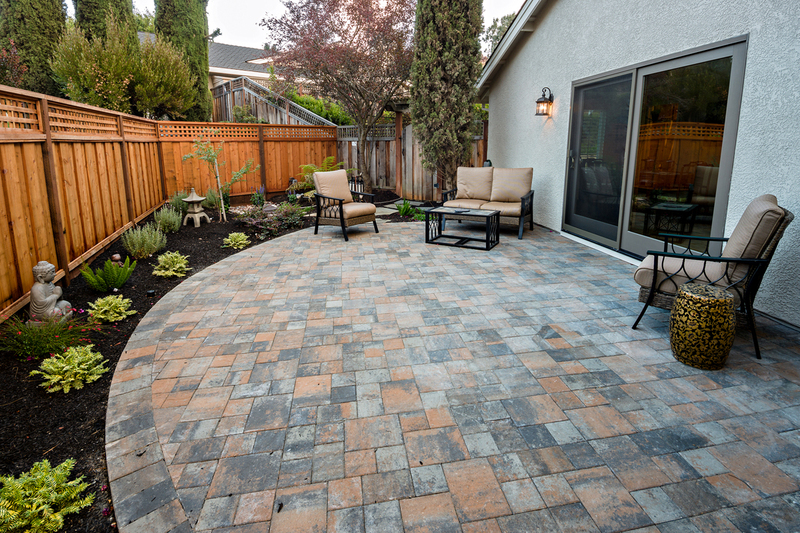 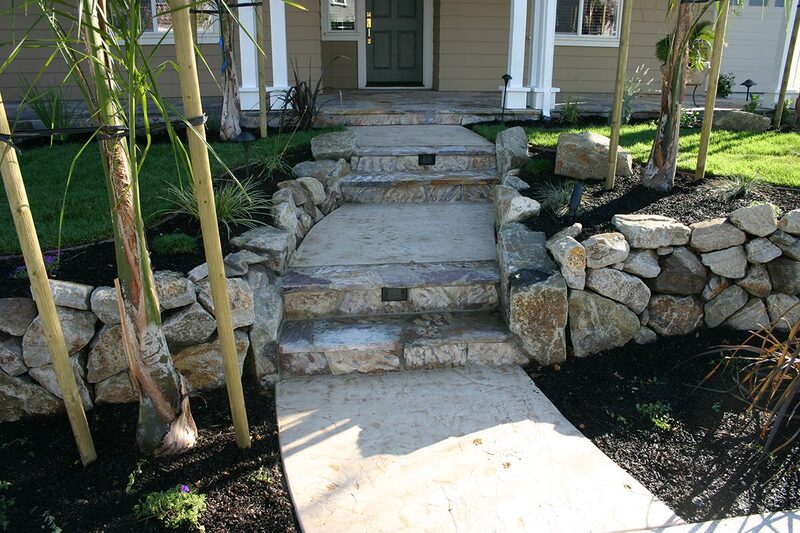 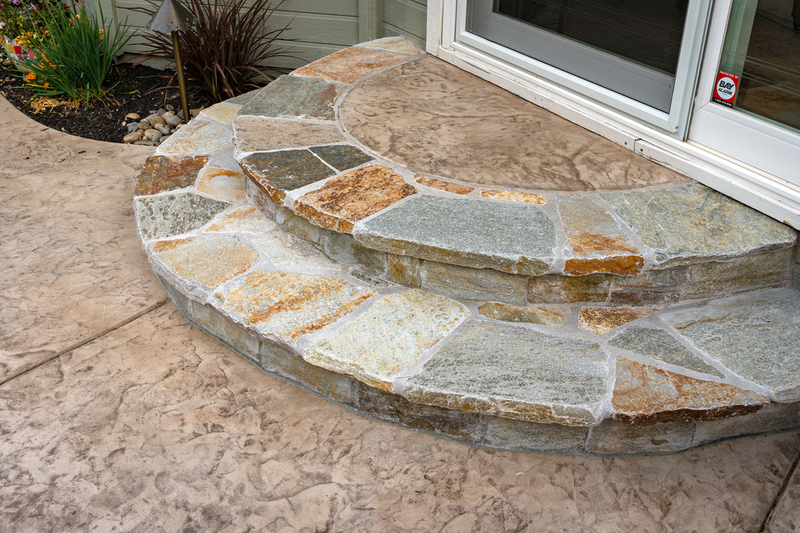 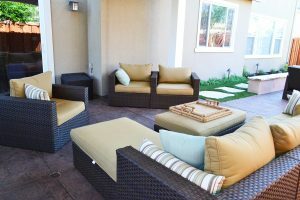 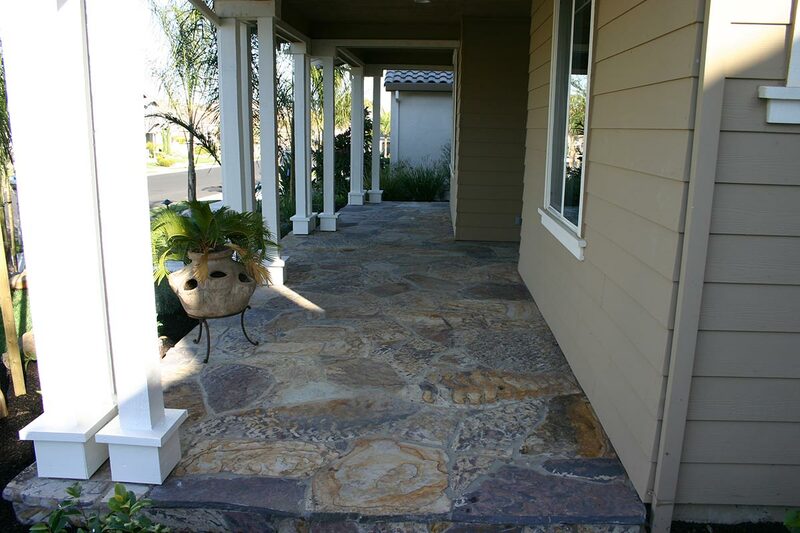 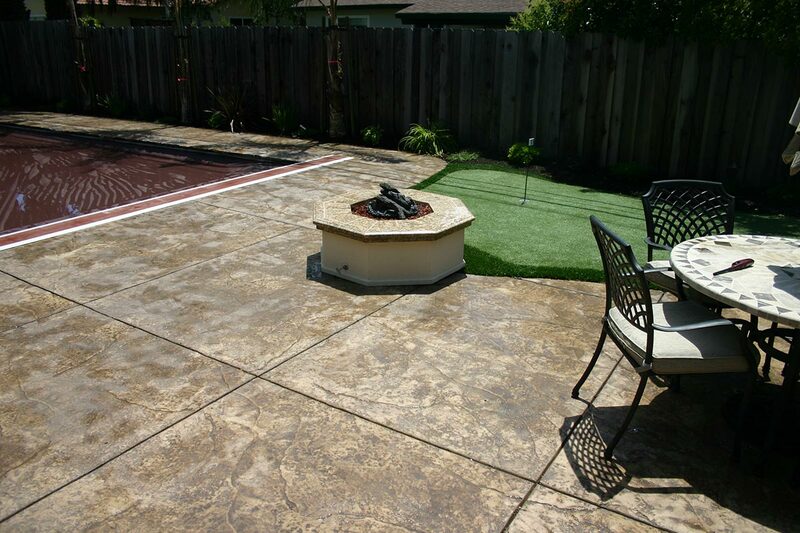 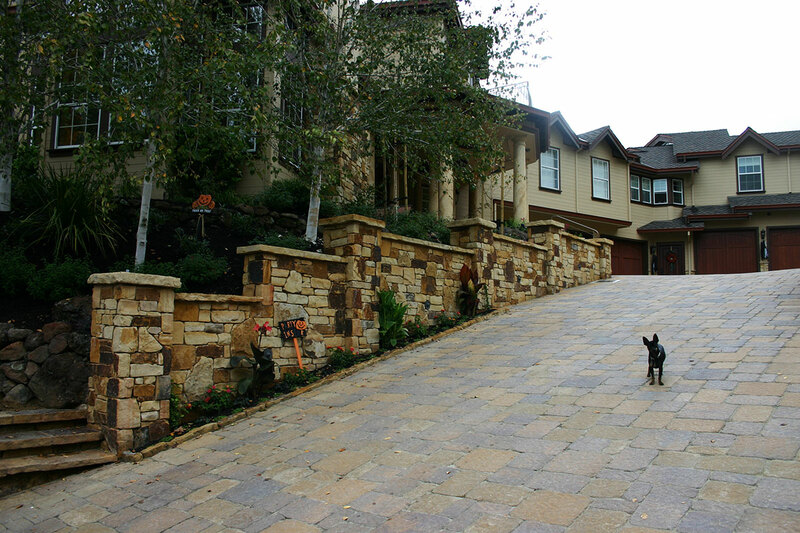 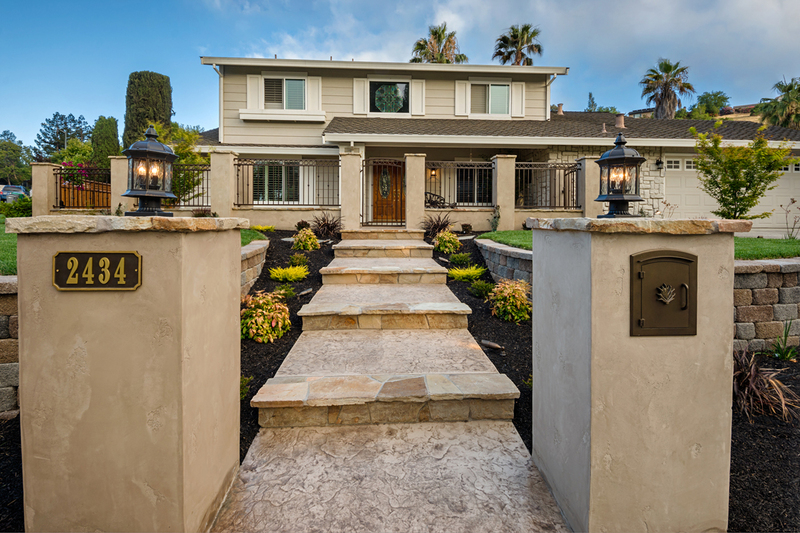 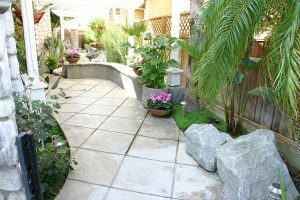 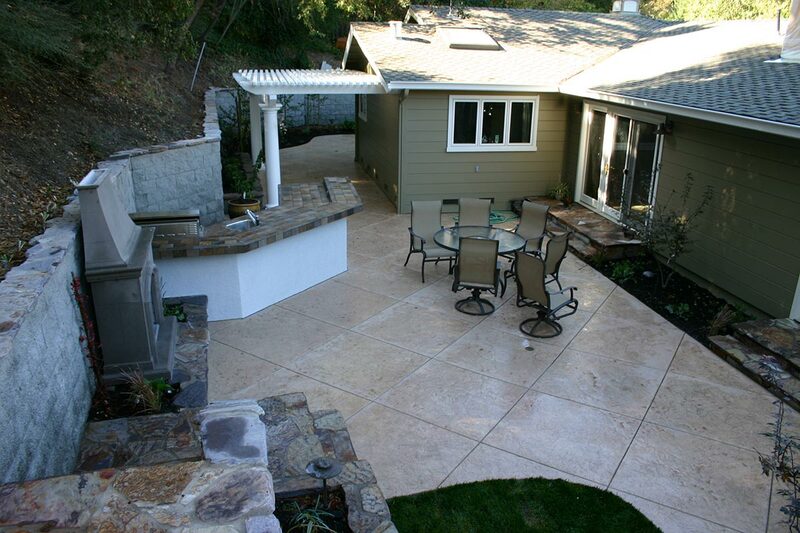 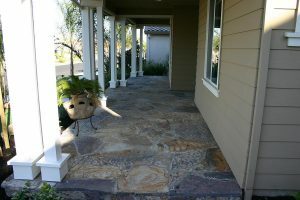 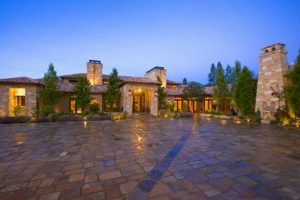 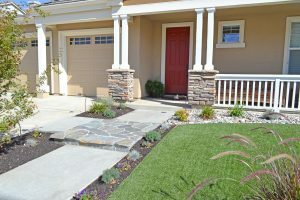 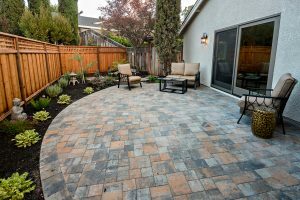 Adding concrete, pavers, or flagstone to your landscape adds beauty, architecture and increases usable space. 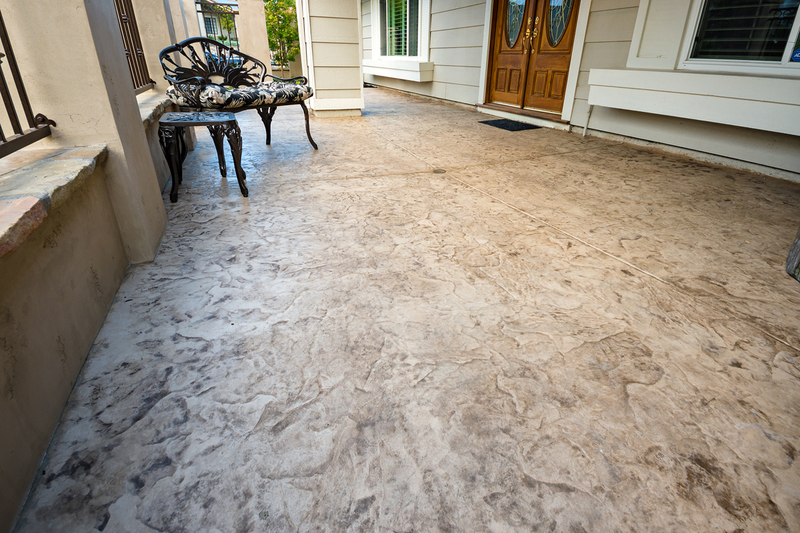 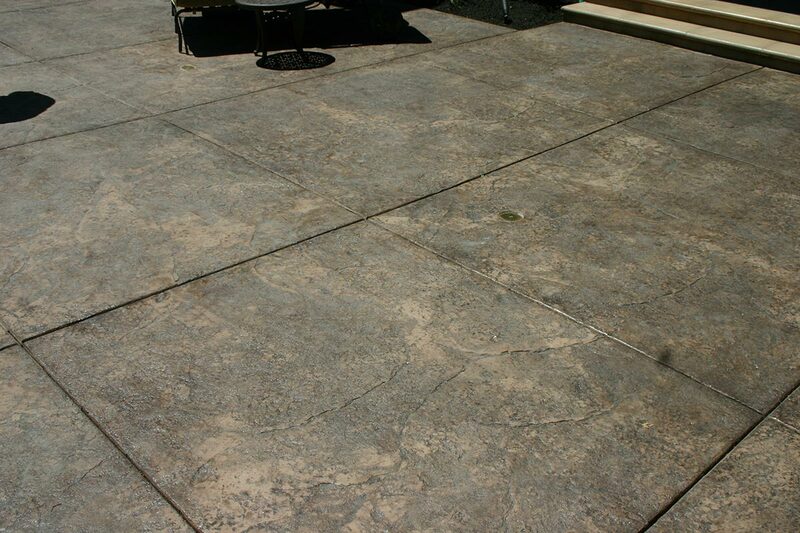 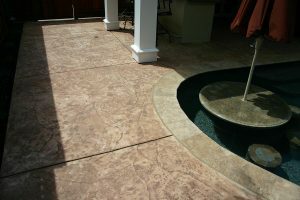 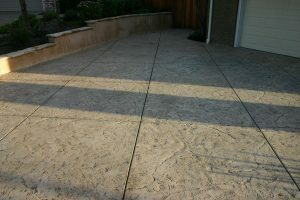 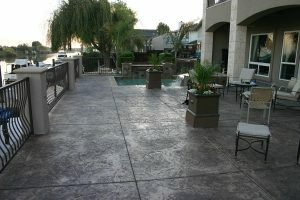 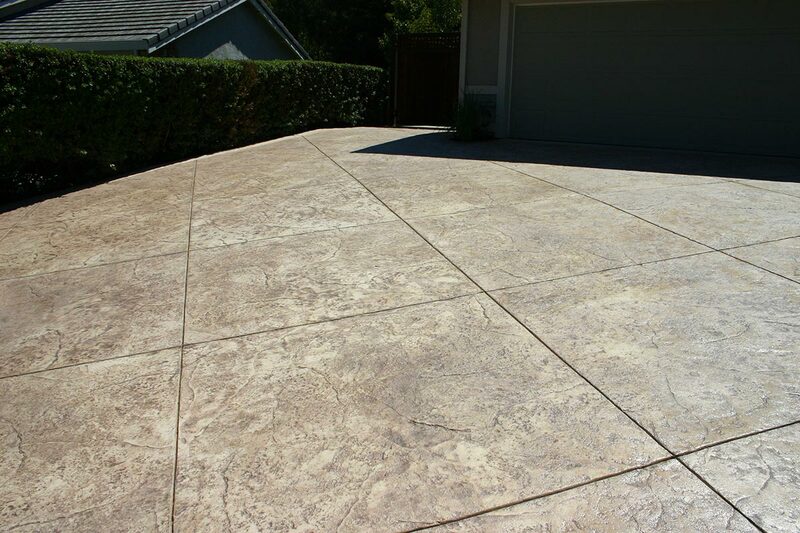 Whether you choose the classic grey concrete look, or you go with one of our intricately designed stamped concrete patterns, we have a team of professionals that can make it happen! 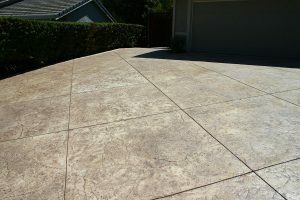 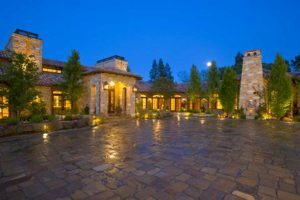 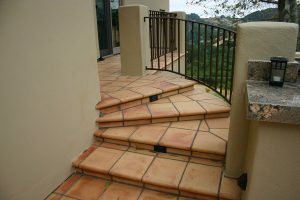 Stamped concrete offers an affordable alternative to create a variety realistic looks such as cobblestone, brick, slate, stone, tile and more. 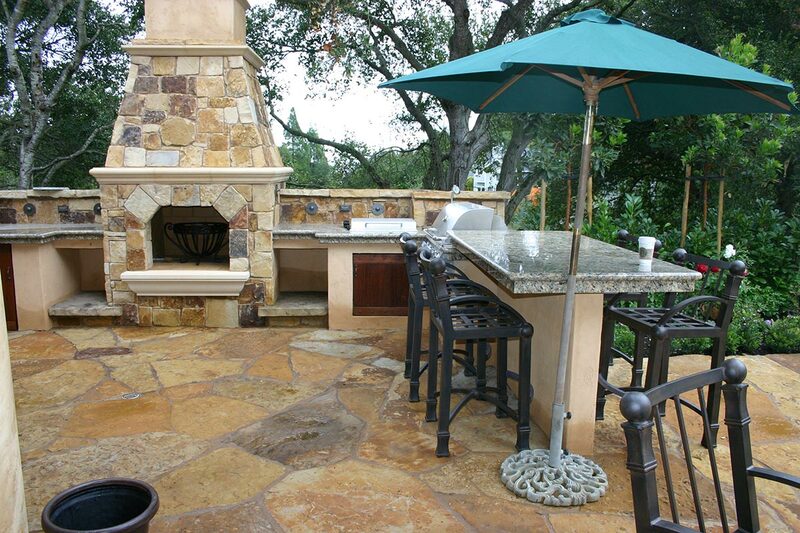 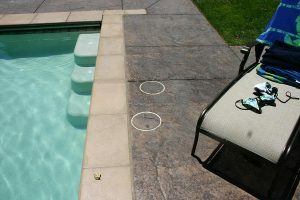 No matter what design you choose, we offer expert advice and quality workmanship you can trust. Have a project for us? Get in touch for a FREE ESTIMATE and 3D RENDER!